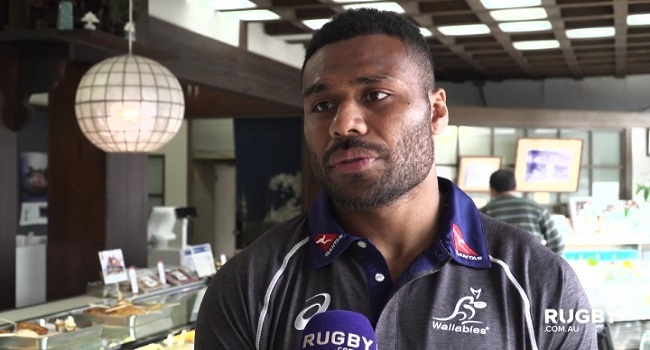 Fiji-born centre Samu Kerevi believes they need to be mentally fit and stay focused as they prepare for their next Spring Tour. The 26-year-old is currently in Japan with the Wallabies as they gear up for their match against Wales next Sunday. Kerevi says despite their 37-20 loss to the All Blacks, they need to get back on track and deliver the goods. The Wallabies takes on Wales at 6.20am next Sunday.